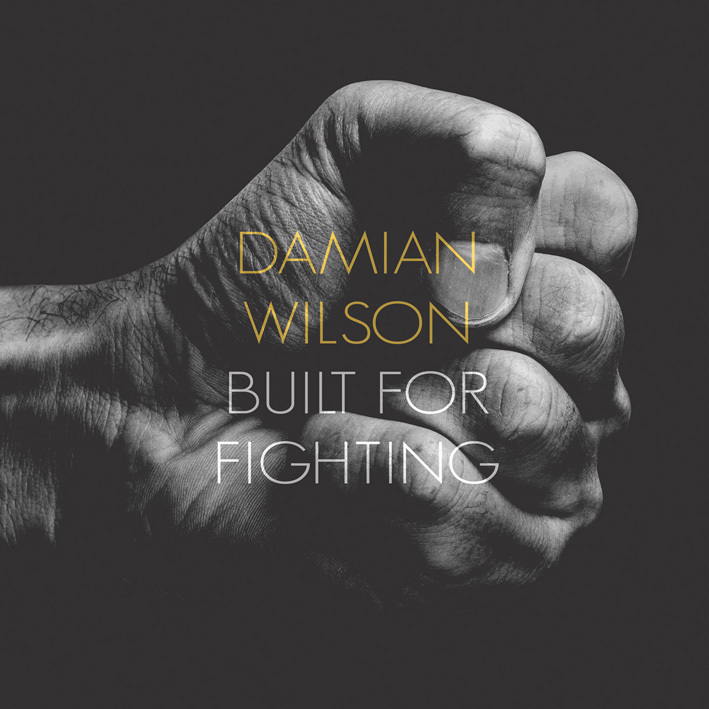 Threshold and Headspace frontman Damian Wilson has announced he will release his new solo album Built for Fighting on September 9th which will be preceded by new single Thrill Me, available on iTunes now. The album, produced by Andrew Holdsworth, is Damian’s first solo album in more than 10 years. Following suit with his previous solo releases, Built for Fighting is a singer-songwriter album containing 11 new original songs and a cover of Depeche Mode’s Somebody. Damian had this to say about the album and the inspiration for its title: ”I was fortunate to be surrounded by exceptional musicians and people, who allowed me to produce the album I really wanted to produce. The album was recorded over the last 12 months in studios in London (UK), Dublin (IE) and Tilburg (NL) with a group of talented musicians, including Bill Shanley (Ray Davies), Lee Pomeroy (Jeff Lynne’s ELO, Headspace), Adam Wakeman (Ozzy Osbourne, Black Sabbath) and Brian Willoughby (The Strawbs). Built for Fighting was mixed and mastered in Sweden by the Fascination Street duo Jens Bogren and Tony Lindgren, who have worked with acts such as Opeth, Devin Townsend and Paradise Lost. Thrill Me is the first single of the album and is available for download on all major digital platforms now. Built for Fighting will be available as digipak CD, 12” Vinyl and as digital download on all major platforms, including a special ‘Mastered For iTunes’ version.